Exceptional service has kept Amy’s buyers and sellers as loyal clients and great referral sources since beginning her Real Estate career in 2004. Her dedication as a full-time agent insures that her clients get the time and attention needed in making one of the biggest decisions of their lives. She strives to make each transaction the quickest, easiest, and least stressful while negotiating the best price possible on the home they are buying or selling. She believes that her relationships with her clients are for life, not just during the time of the transaction. Amy’s past experience as a Purchasing Manager for a large company has honed her skills in negotiation allowing her clients to meet their goals while still maintaining a positive relationship with the opposite party for a smooth closing. In addition, her inherent skills for listening to what her clients need or want has helped make sure all parties are happy at the end of each sale. 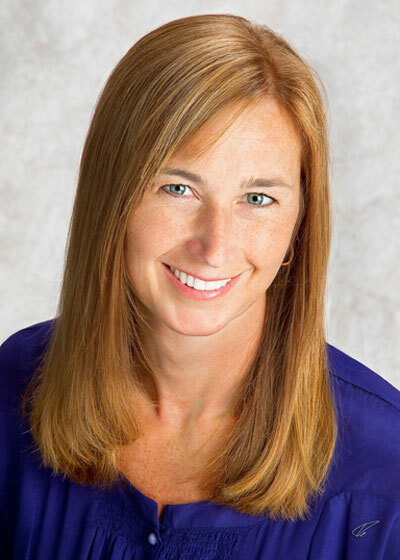 Originally from Bloomington, Amy has a vast knowledge of the town and local market. She is married to K.C., a local real estate appraiser, and they have two children, Ivy and Ethan. Amy received her BA degree from Miami University in Oxford, Ohio. Whether buying or selling, relocating or just finding a home that meets your changing needs, Amy can help make your experience a great one!